20 Segling Adventure PS Penslar abr. Vol.16 - Gratis Photoshop-borstar hos Brusheezy! 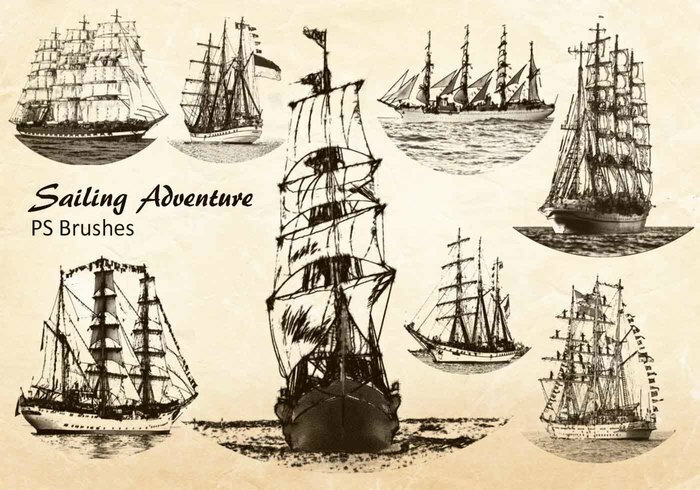 20 Sailing Adventure PS Brushes ab. High Res 2500 px Vol.16 Segelbåtar - Gravure PS Brushes.